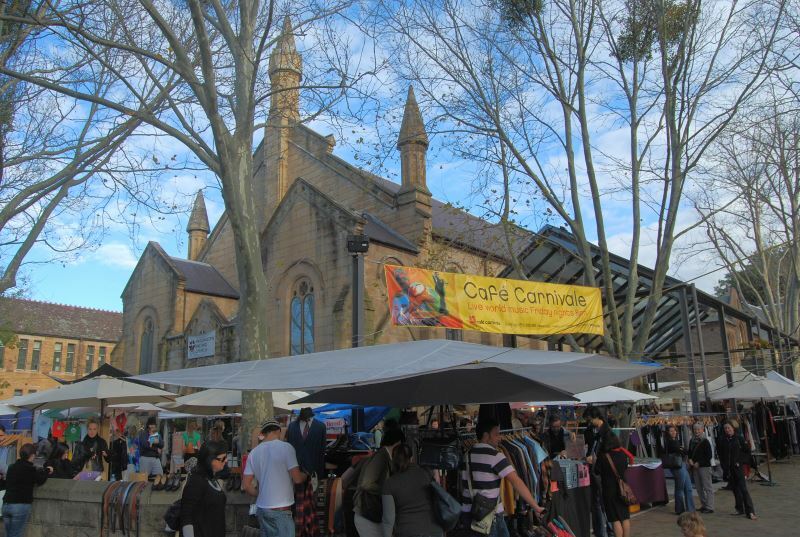 Located in the leafy suburb of Sydney’s Paddington, the markets, held every weekend, attracts thousands of visitors for everything from handcrafted goods to delicious homemade treats, as well as everything in between. These markets have been operating since 1973 and feature live music, great coffee and handcrafted goods. As well as an international food court, delicious breads of all kinds and handmade chocolates. Other goods for sale include kids clothes, fashion, health products, homewares, arts and crafts, including paintings and photos. In fact, there is too much to mention. Go and see for yourself! Located at the Paddington Uniting Church and Paddington Public School on Oxford Street, opening at 10 am on Saturday mornings. Every weekend, Paddington Market, great for bargain hunters and those looking for something special offer everything from flowers to art and handmade craftwork. 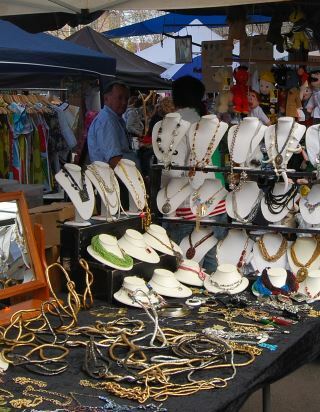 With over 200 stalls, it has become a mainstay for Sydneysiders as a thing to do on weekends for more than 40 years. You can find luxury hotels to budget apartments, hostels and bed & breakfasts in the Sydney city centre and nearby suburbs.